Diminish the appearance of fine lines, wrinkles or dry, dull skin for a softer, more radiant you. 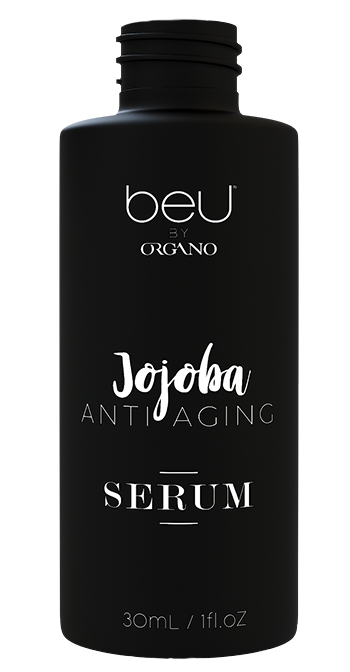 beU by Organo products contain ingredients found in nature, to help you look and feel younger. Each ingredient is selected to help the system work together to provide radiant, healthy looking skin. With antioxidants to reinforce the skin’s protection against free radicals and environmental damage, to our bee venom to stimulate collagen and elastin for firmness. Retinol and nutrients help revitalization and diminish the appearance of fine lines and wrinkles. Each product provides benefits to help you – beU. Manuka Honey helps retain skins moisture. Honey’s natural antioxidant and antimicrobial properties help to protect the skin while supporting the skin’s ability to rejuvenate and refresh depleted skin. Our organic Manuka Honey is harvested in the South Island of New Zealand. 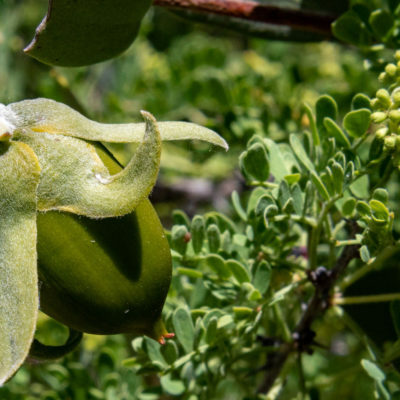 is a botanical extract of the seed of the jojoba tree (Simmondsia chinenis). Technically, it is not actually an oil, but rather what is called a wax ester. 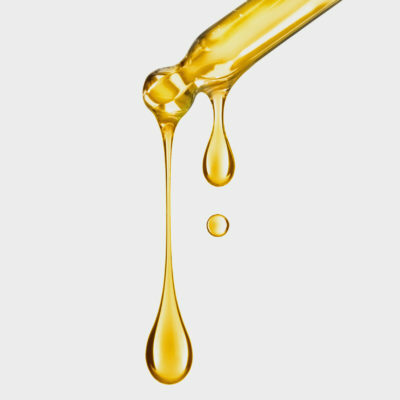 Out of all the compounds in nature, this wax ester is the most like human skin oil (sebum). 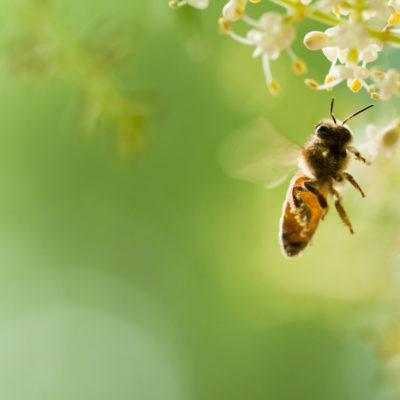 is harvested in a manner that does not harm the bees. In order to extract the bee venom, a pane of glass is placed in each section of the hive. A small electrical current turns through, which encourages the bees to sting the surface. The venom is collected and the panes removed, leaving the bees in their home. Happy bees ! helps reduce the appearance of wrinkles, uneven skin tone, hyper-pigmentation. 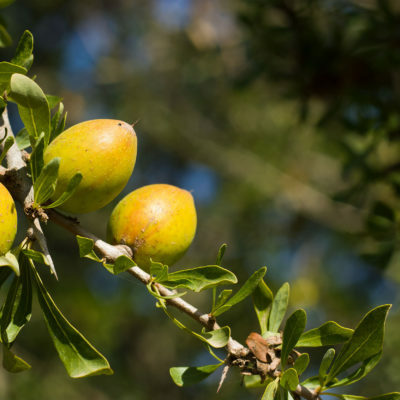 an organic product extracted from the kernels of the Argan tree, which is native to Morocco. 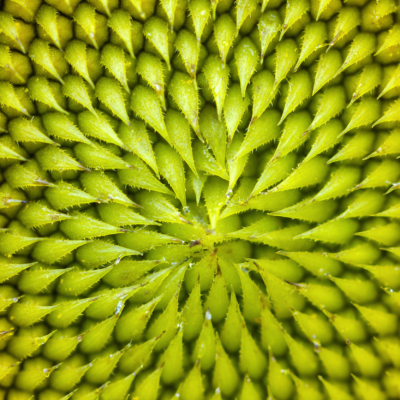 It contains beneficial nutrients including fatty acids and vitamin E, and is an excellent moisturizer. helps soften and hydrate. 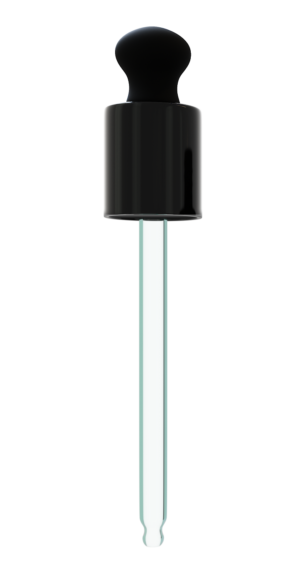 Its balancing effect makes it suitable for dry, oily or combination skin. nourishes deeply into the skin, and contains gamma linolenic acid to help firm and tone skin. is an ingredient that will help improve skin tone. 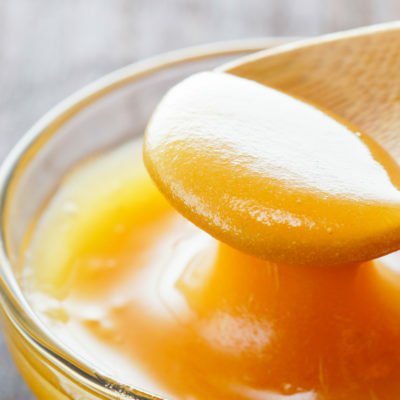 This ingredient helps thicken skin, which gives your skin added resiliency and a smoother look. Retinyl Palmitate is a pure form of vitamin A, which helps the skin’s ability to produce collagen. It is an antioxidant that helps reduce signs of aging while reinforcing the skin’s protection against environmental damage. is a premium, extra virgin oil, cold-pressed from the flesh of ripe avocados. 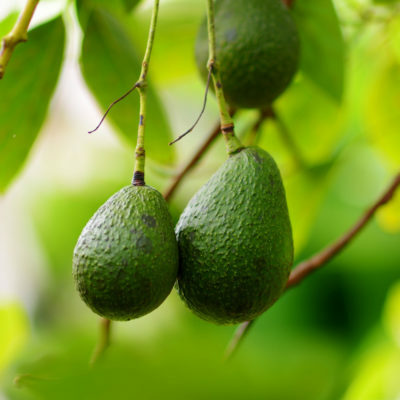 Rich in both oleic acid (Omega 9 fatty acid) and plant sterols, avocado oil is a lightweight, skin-friendly oil that adds moisture, antioxidants and other vital nutrients that have the potential to leave skin looking and feeling more youthful and vibrant. extract is known for its soothing powers. 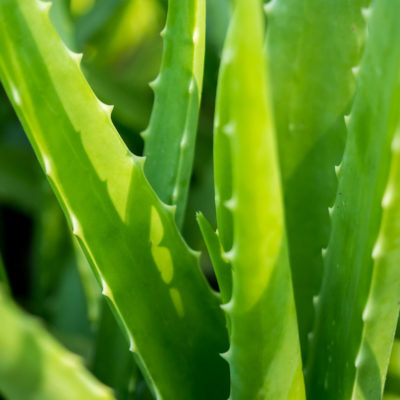 Aloe Vera extract has antibacterial and antifungal activities and is known for its healing properties. It helps to reverse scaring and speed healing. Aloe Vera is also an excellent treatment for skin conditions such as burns and eczema. 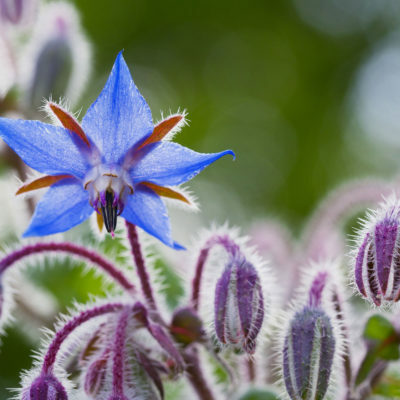 is also known as starflower oil, the bright blue, star-shaped flowers (which bloom most of the summer) make borage one of the prettiest herb plants. 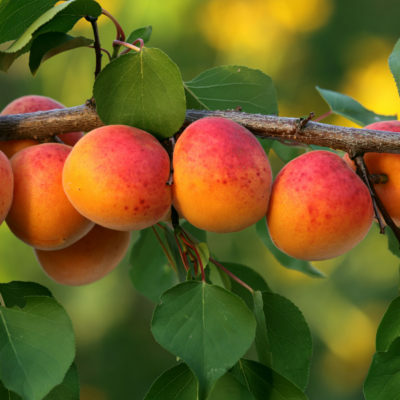 It’s used to hydrate and moisture skin.The plant will grow to a height of about 50cm and spread about 30cm. It is native to Northern Europe, and grows in New Zealand, where it begins flowering in early spring and may sprawl to a metre wide. It has become practice to use the pH scale to determine the degree of acidity or alkalinity of a product. 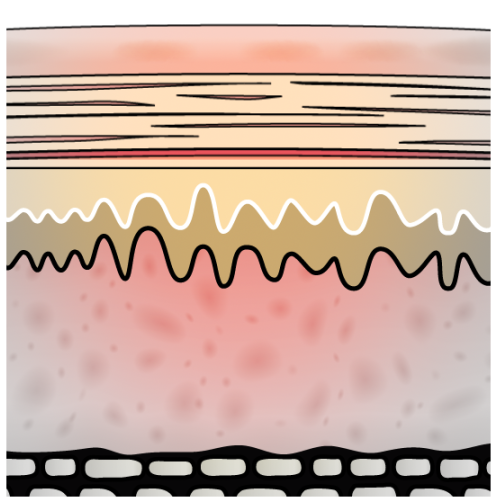 Your skin and hair are slightly acid, with a pH factor between 5 and 6. 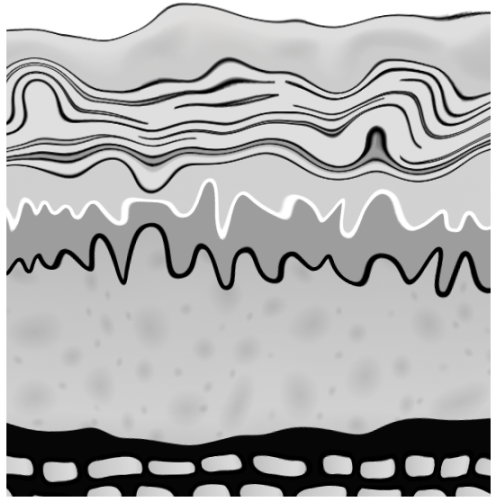 This is called an “Acid Mantle” and is a protective shield for the skin and hair. It is vitally important that nothing should be applied to the skin or hair that is excessively alkaline or acidic in nature.The pH of our skin is important. Our skin care products are pH balanced in the formulations and in their action on your skin. All of our skin care products are formulated according to strict controls and standards. All our ingredients are tested prior to coming into the lab. They are then blended carefully and each batch is tested again. We also have finished products sent out to an independent laboratory for further testing. 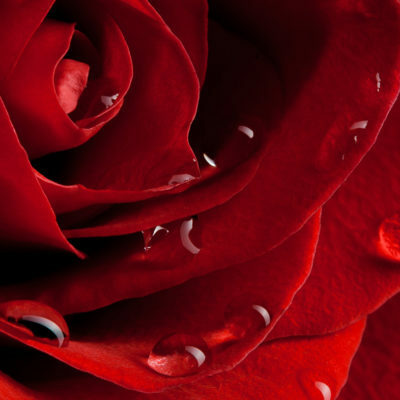 We are dedicated to providing high quality, gentle, natural products. This has always been our sincere motivation. Parabens or Sodium Lauryl Sulphate, Sodium Laureth Sulphate, harsh detergents, petro chemicals, artificial colours, synthetic fragrances, mineral oil or any other harsh chemicals. We use the best of organic ingredients wherever possible from around the world.